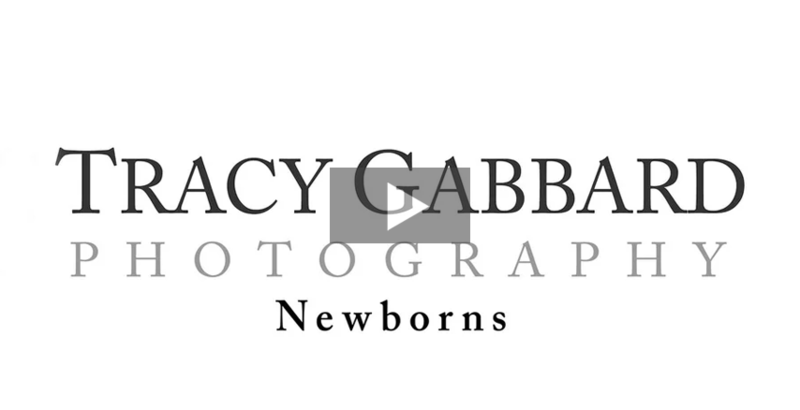 Follow Tracy through a real newborn session to learn a little bit more about how her, how they work and the New Beginnings Plan. 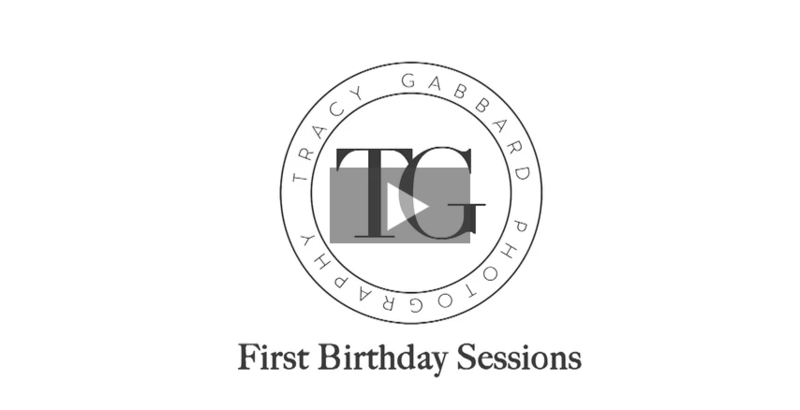 See a sneak peak inside a real one year old session including the popular Smash Cake portion of the session and learn more about how they work and when to schedule. 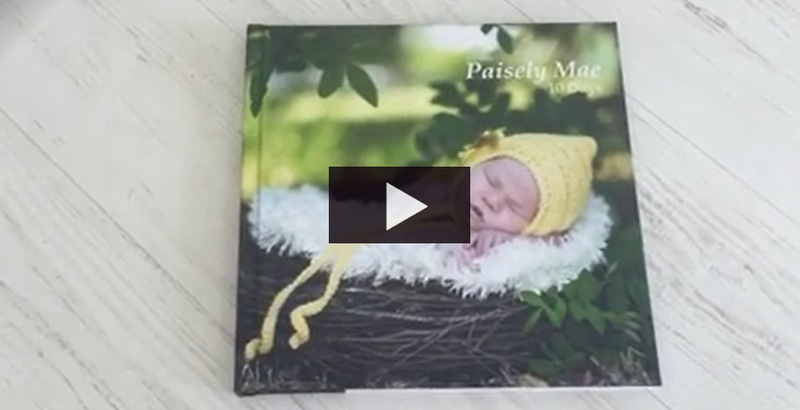 See inside a real New Beginning Plan album. 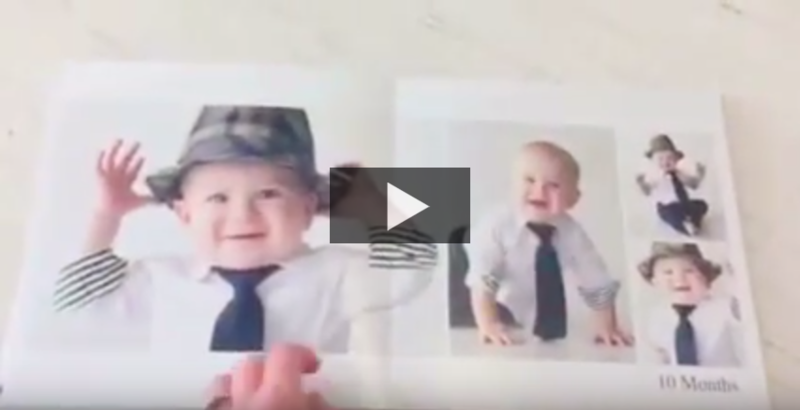 See inside another real New Beginning Plan album. New Beginning Plan – Sample album 10″ x 10″. 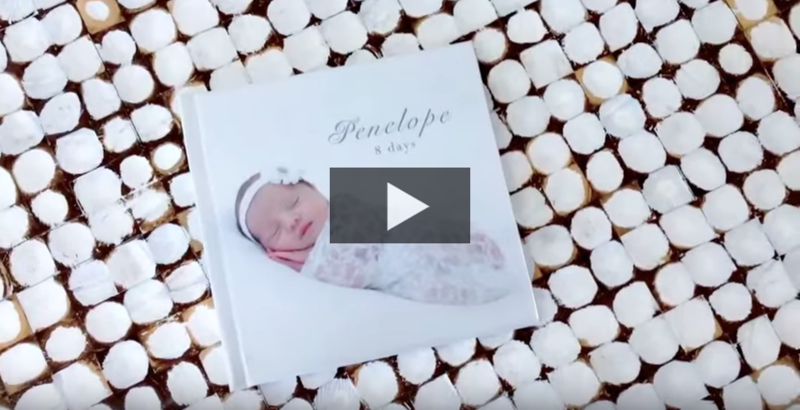 New Beginning Plan – Sample albums 10″ x 10″ and 5″ x 5″.